"Multiple vendors. 20th year. St. Joseph is at the corner of Spring Valley and Jupiter in Richardson. We also have a bake sale and tea room open during the course of the event." 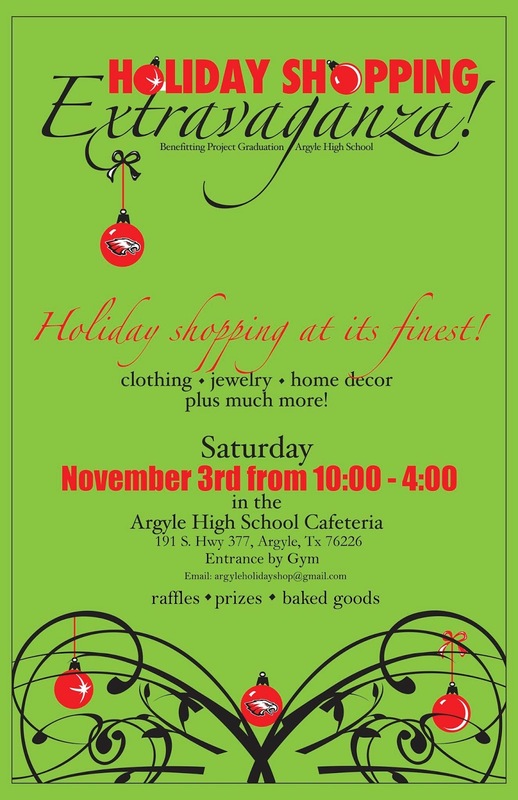 "The Llano Springs neighborhood, is having a craft and vendor fair on November 3, from 9 to 3. It will be held at the community pool, located at the corner of W Risinger and Sweet Flag, inside the Llano Springs neighborhood. 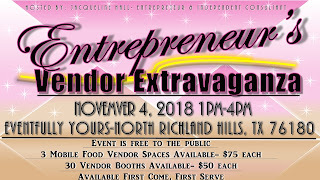 You'll find handmade wreaths, jewelry, candles, wood signs, journals, custom pens, cosmetics, baked goods, and much more. 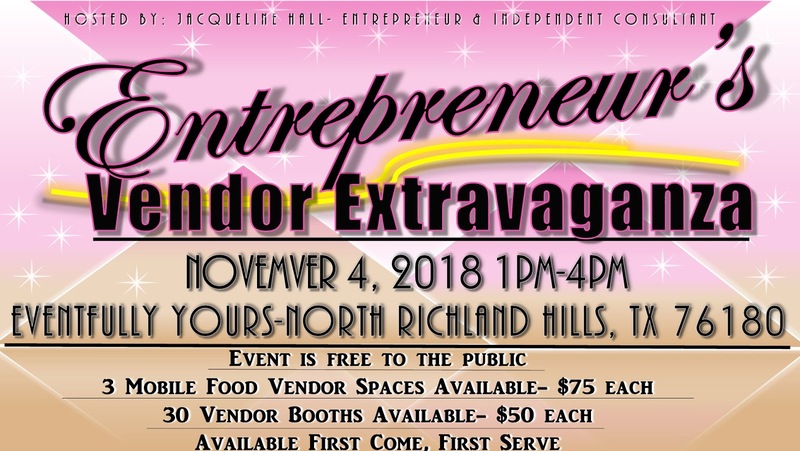 You'll also be able to get info on some local businesses as well. 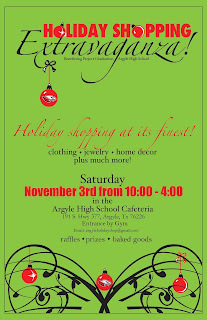 Come out, meet some neighbors, and get a jump start on your Christmas shopping!"